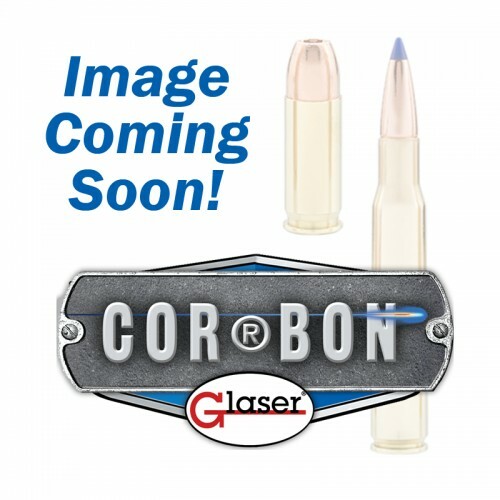 COR®BON's DPX® (Deep Penetrating X-panding) ammunition is a PROVEN hunting load in the field, it utilizes an all-copper hollow point or tipped bullet. 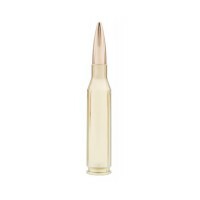 DPX® Hunter is available in rifle loads as well as handgun hunting loads. 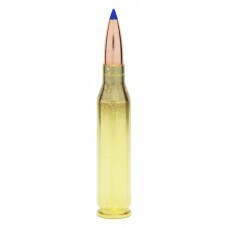 The reliable solid copper bullet provides consistent expansion, and deep penetration. Weight retention is 100% with this load even if thick hides, heavy, dense muscle or large heavy bones are encountered. When hunting wild game from Coyotes to Cape buffalo, COR®BON DPX® has a load to handle them all. 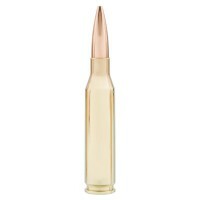 The DPX® bullet features a 100% copper body. Ring grooves around the shank help to reduce pressures. 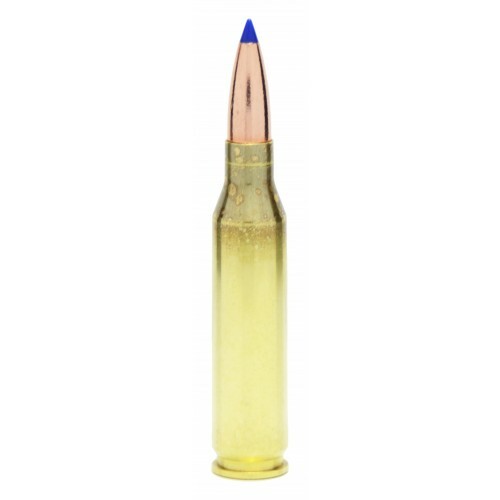 Another feature are the polymers tips that boost the ballistic coefficient and improve long-range ballistics.The tip provides faster expansion with four razor-sharp cutting petals that double the bullet diameter; while still maintaining virtually 100% of its weight.